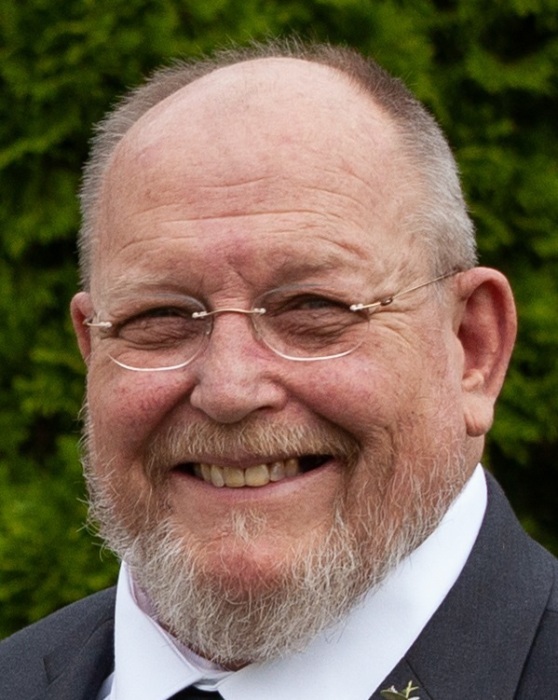 Bruce A Craig, 63, passed away Monday, November 26, 2018 at Mercy Hospital. Born in Springfield, August 2, 1955 he was the son of the late William and Phyllis (Franklin) Craig. Bruce worked for over 34 years at Russo Opticians in West Springfield. He was an avid Patriots fan, an expert BBQ chef who loved to cook and had a wonderful sense of humor. He leaves his beloved wife of 34 years, Sarah (Culver) Craig, his loving children, Maura Kelly and her husband Devin of Medford, Elizabeth and Kathryn Craig both of West Springfield, his brother, Jeffrey Craig of West Springfield, his cousins Joe, Jon and Jay Carey, his aunts, Janet Ross of Agawam and Shirley Miemiec of Westfield and many good friends. A memorial service will be Saturday, Dec 1, 2018 at 10:30AM from the TOOMEY-O’BRIEN FUNERAL HOME, 1043 Westfield St., West Springfield with visitation from 9-10:30AM. In lieu of flowers, donations may be made to WGBY 44 Hampden St Springfield, MA 01103.